Girls of all ages will love our Flower Fairies kit! 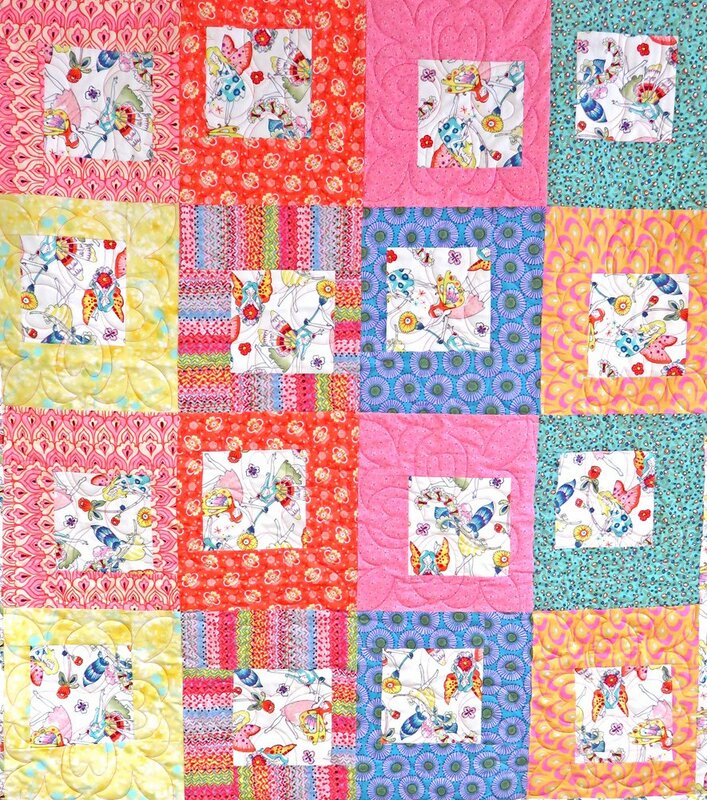 This kit includes the pattern and enough fabric to complete one 52" x 64" quilt top. 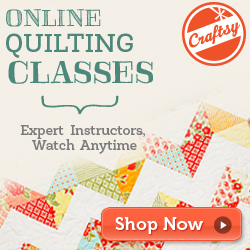 Add a border of your liking to make this quilt larger. Backing and binding are not included.